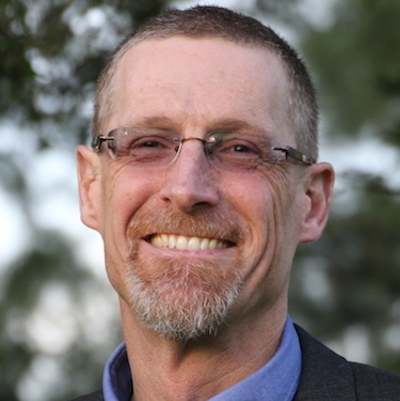 Chris Benner is the Dorothy E. Everett Chair in Global Information and Social Entrepreneurship, Director of the Everett Program for Digital Tools for Social Innovation, and Professor of Environmental Studies and Sociology at the University of California, Santa Cruz. 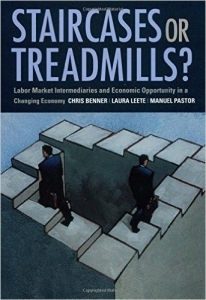 His research examines the relationships between technological change, regional development, and structures of economic opportunity, including regional labor markets and restructuring of work and employment. His most recent book, co-authored with Manuel Pastor, is Just Growth: Inclusion and Prosperity in America’s Metropolitan Region. Follow him on Twitter @ChrisBenner. 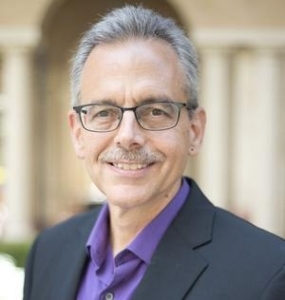 Manuel Pastor is Professor of Sociology and American Studies and Ethnicity at the University of Southern California, where he also serves as Director of USC’s Program for Environmental and Regional Equity (PERE) and USC’s Center for the Study of Immigrant Integration (CSII). 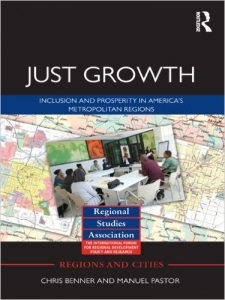 His most recent book, co-authored with Chris Benner, is Just Growth: Inclusion and Prosperity in America’s Metropolitan Region. 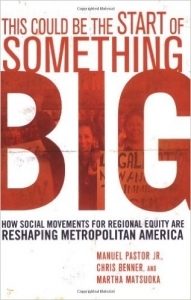 He is also the coauthor of Uncommon Common Ground: Race and America’s Future, and This Could Be the Start of Something Big: How Social Movements for Regional Equity Are Transforming Metropolitan America. Read his full bio and download headshots. Follow him on Twitter @Prof_MPastor. Twitter shout outs for “Equity, Growth, and Community”!